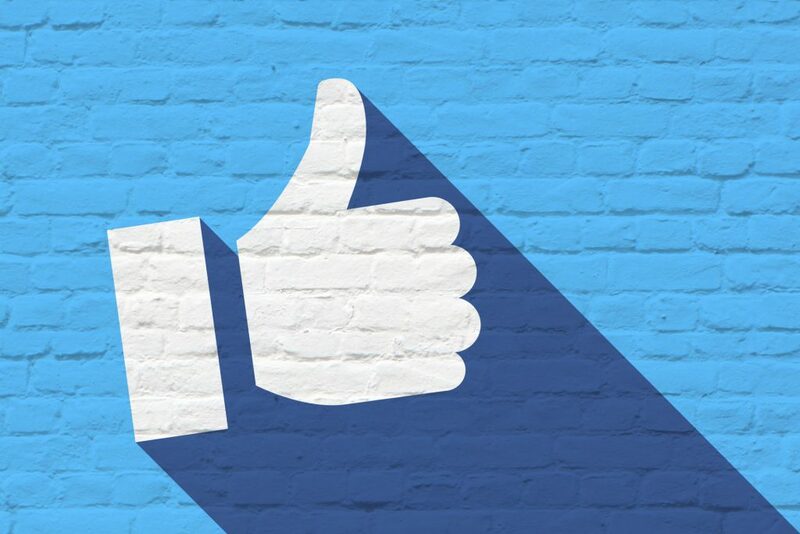 Facebook recently announced that they will be shifting most budgeting capabilities to the campaign level by September 2019 for all advertisers on the social network. The move is likely due to the increasing competition for ad placement in news feeds as Facebook works to strike the right balance between placing revenue generating content and making the experience more personal with friends’ posts. Choosing to set a budget at the ad set level rather than the campaign level can help ensure even ad spend across all parts of your campaign whereas campaign level budgeting ensures more efficient spend of your budget. Setting the budget at the campaign level is being called “campaign budget optimization” by Facebook, which ensures your top performing ad set receives the largest budget allocation. When September 2019 rolls around, you’ll still be able to set a minimum or maximum limit at the ad set level within the overall budget set at the campaign level. Fortunately, this change will likely end up benefiting users and advertisers on Facebook and Instagram in the long run. An emphasis in reporting overall results from the campaign, rather than from distinct ad sets will need to be made. On the user side, while scrolling the social network, you’ll start seeing more of the highest quality ads as a result of campaign optimization. Adding to this focus on Facebook ad quality is the recent news that relevance score will soon be replaced by new metrics to measure ad performance and relevance. By identifying three dimensions of evaluation, Facebook’s aim is to help advertisers more clearly see which ads resonate and which need some work. All these new features combined will be incredibly helpful for those who have extensive experience with Facebook advertising, though novices might experience challenges breaking through. If your social media advertising strategy simply consists of boosting posts, contact us to get started developing tactics to acquire leads and get ROI positive. This entry was posted in Interact Marketing Blog, Social Media Marketing. Bookmark the permalink.